On YouTube and other social media platforms, any niche and any topic could lead you to earn huge profits just by uploading your videos and sharing it with the world. Every view counts, every like is worth a penny and every share is a traffic booster. 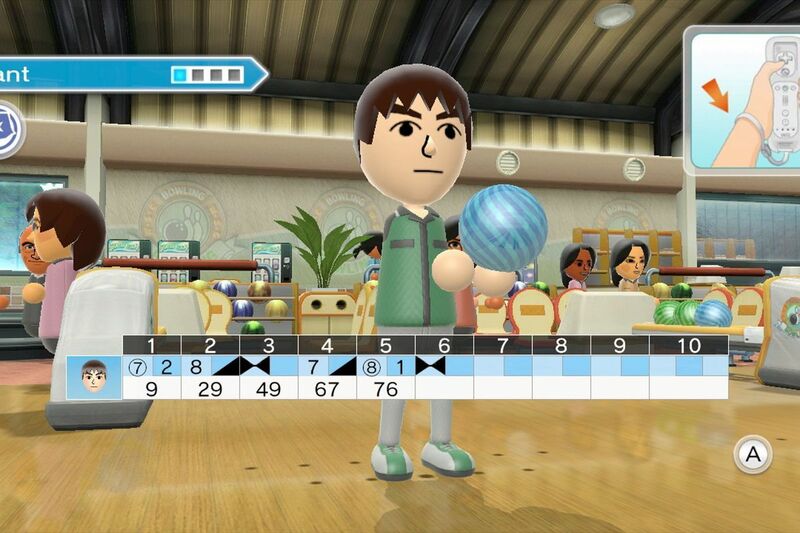 Online games have brought a lot of fun and excitement to our online community. As online games and online community increases from time to time, influencers are making more and more profits too. How does it work? 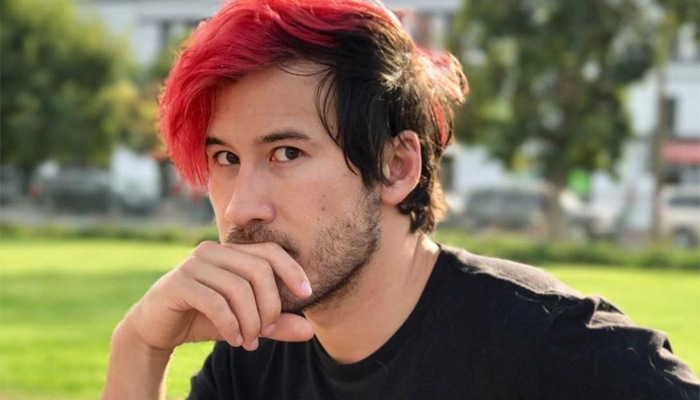 Also known as Markiplier, a Hawaii-born army dropped out of college where he studied engineering, to grow his career as a YouTube gaming commentator. Specializing in the horror genre, his videos have been viewed over 7 billion times in five years. His ultimate sign of crossover success? He inked a deal with mega-agency William Morris Endeavor in 2016. Also known as PewDiePie is the world's highest-paid YouTube Influencer in 2016. The Swedish gamer would have topped the Gaming category if not for the nine videos he posted in early 2017, which contains Nazi imagery. Maker Studios, a subsidiary of Disney which is also his multi-channel network partner severed ties with him. He was also booted from YouTube's Red platform and the Google Preferred program. He continues to make millions from YouTube ads alone while his brand is tarnished. A Canadian-born also was known as VanossGaming, to pursue his online career full-time, he dropped out of the University of Pennsylvania. He chats and makes jokes with his friends and collaborators while playing games like Call of Duty or Grand Theft Auto on his YouTube Channel. He began voicing a character in adult cartoon series 'Paranormal Action Squad' for YouTube Red in 2016. 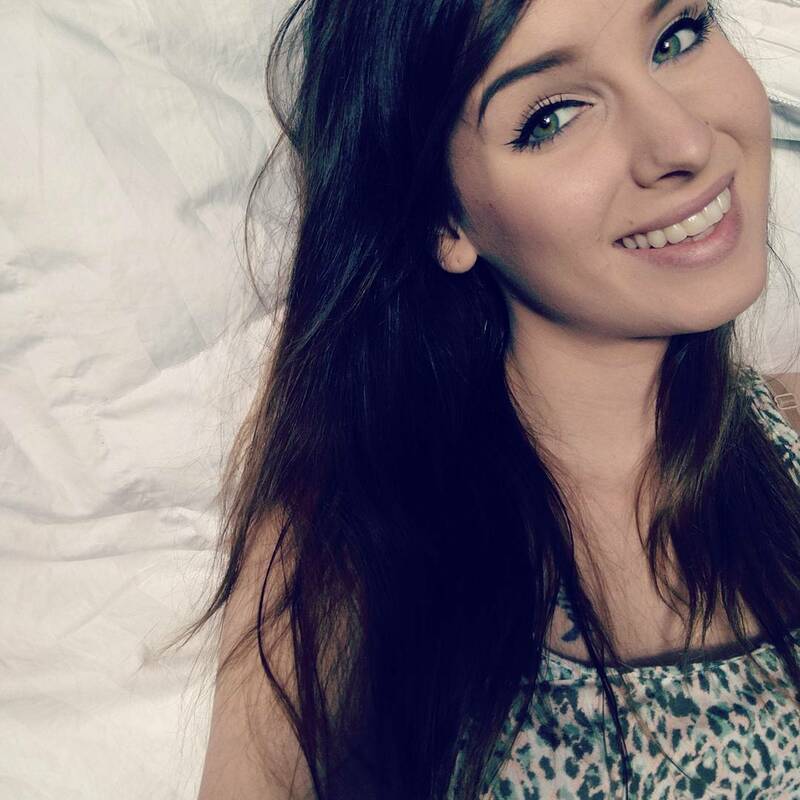 Also known as Omgitsfirefoxx, she first started live-streaming on gaming platform twitch in 2013. 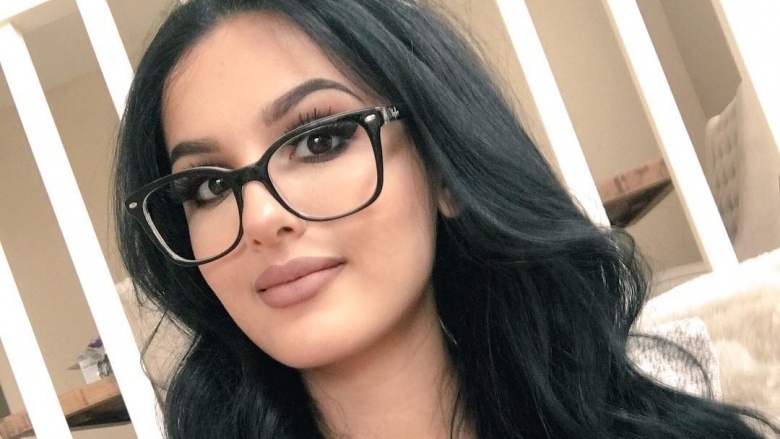 She posts highlights to YouTube where she quickly amassed an impressive following which had lead to partnerships with brands like Audi, Syfy, and Intel. A British-born YouTube influencer is also known as Lia Wolf which specializes in Call of Duty gameplay videos, also dabbles in cosplay and anime. With her over 5 million subscribers and followers, it had led her to partnerships with the likes of Activision, EA, Ubisoft, and Disney. She said, "I wanted to show that girls can play and be good at video games too." 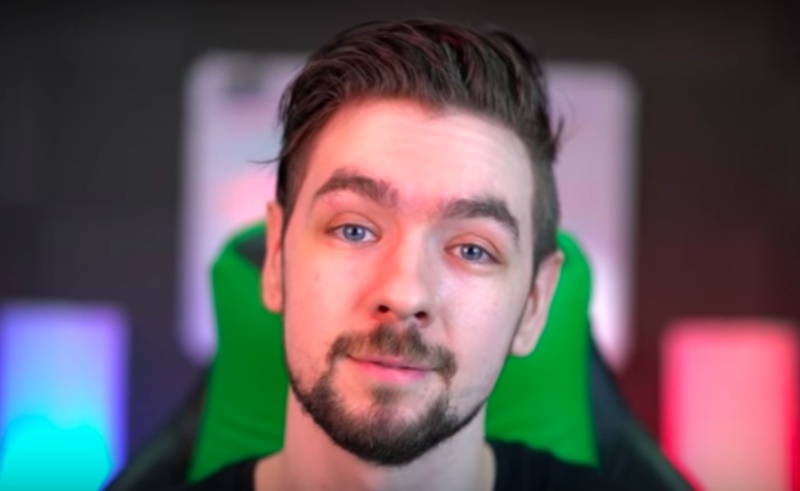 His real name is Sean McLoughlin. He first took to YouTube in 2012 and then started posting daily in 2013. He is best known for his energetic and funny commentary. With his videos that have been viewed over 7.2 billion times, he is signed with Revelmode, a subnetwork of Disney's Maker Studios. Daniel Middleton is a professional gamer who is known online as DanTDM or The Diamond Minecraft. His mastery of popular family-friendly game Minecraft and his following had set him a Guinness World Record in 2016 for amassing the most views for a dedicated Minecraft channel which is 7.9 billion at the time. 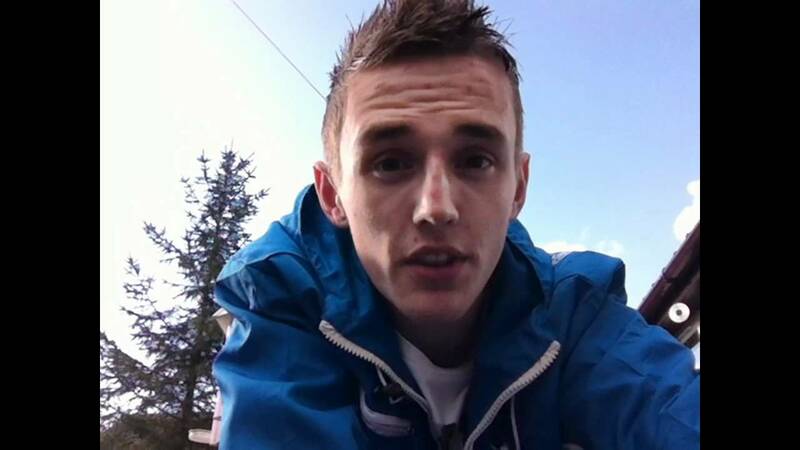 Tom Cassell, the longtime gamer who was the first person to hit 1 million followers on live-streaming platform Twitch way back in 2014. Since then, he has received more than 10 million YouTube subscribers for his playthroughs of game franchises like Halo and Call of Duty. 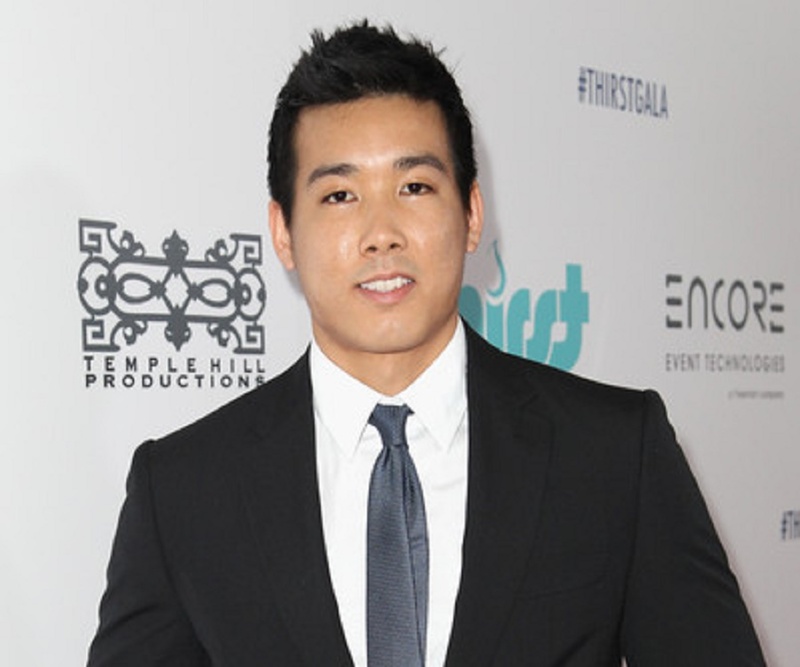 He is now signed to gaming influencer agency 3BlackDot with his fellow list members Sonja Reid and Evan Fong. Adam Dahlberg, a YouTube veteran at the age of 24. He started as a voice actor for gaming videos back in 2006 and more than a decade on, his main channel focused on the hit kid-friendly game, Minecraft. 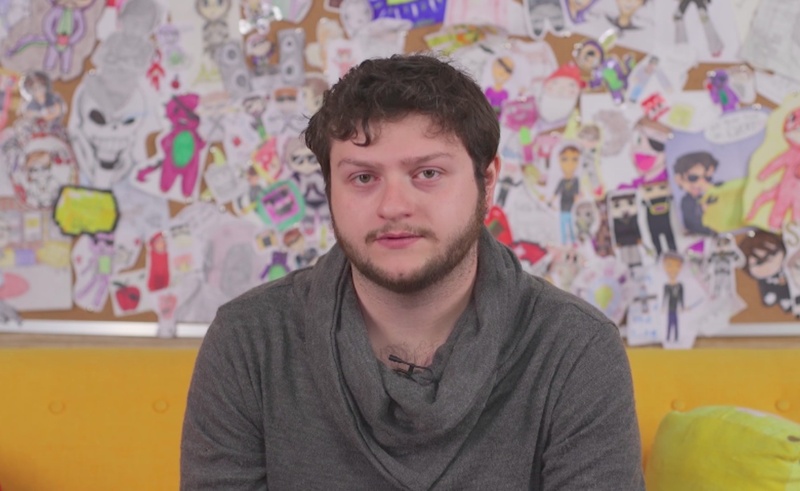 He boasted over 11 million subscribers and he is now partnered with Amazon, Netflix, and Nintendo and sells merchandise to fans like posters and pillows.